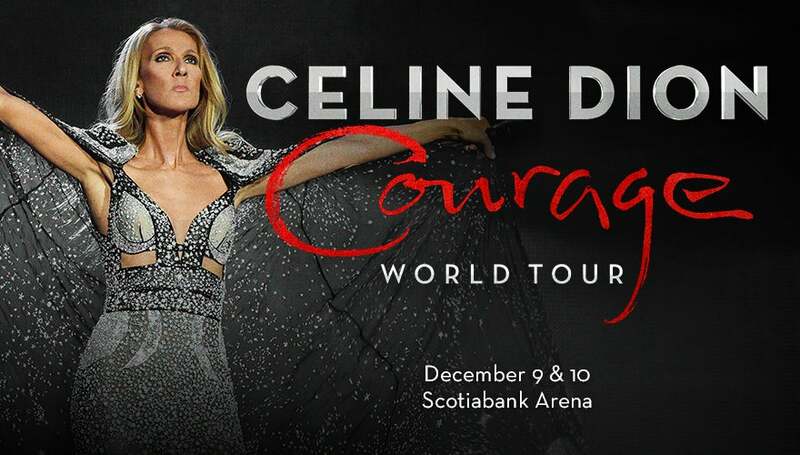 Due to incredible ticket demand, Celine Dion, has added a second and final show in Toronto as part of her COURAGE WORLD TOUR, which is set to kick off in the fall of 2019. The tour will begin in Québec City on September 18, and will hit Toronto on December 9 and 10. The COURAGE WORLD TOUR will make stops in over 50 cities including Montreal, Chicago, Toronto, Boston, Miami, Dallas, Philadelphia, Brooklyn, Los Angeles, San Francisco, Vancouver, and more. The tour is produced by Concerts West/AEG Presents. Members of TeamCeline have access to purchase tickets before the public through an advance pre-sale. American Express® Card Members can purchase tickets before the public now through Thursday, April 11 at 10pm local time.